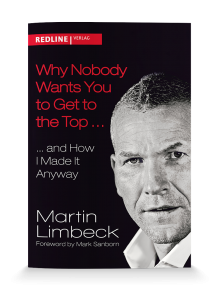 712 testimonials and more than 500 corporate projects speak for Martin Limbeck. Here is some feedback we received for our training programs and for Martin as a trainer. Check out Martin's video testimonials on his YouTube channel.